For many companies, delivering Service Desk solutions such as incident management or administration to staff members on a 24/7 basis is cost-prohibitive, or relies on the complex networks of on-call systems. These challenges have been increasing as organisations respond to the move towards flexible working. APSU believes Service Desks are at the core of delivering efficient IT to an organisation, as they are seen as the “face of IT”. 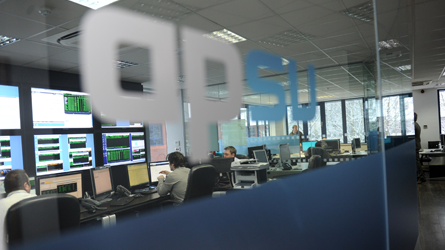 Through the use of APSU’s Service Desk services, organisations can extend the capabilities delivered to end users while ensuring a consistently high level of service delivery. 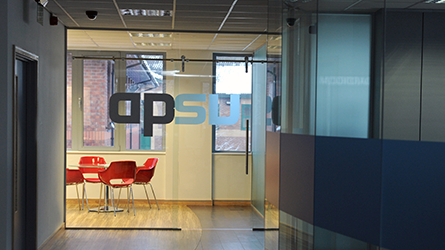 APSU’s Service Desk solutions are delivered to customers across Europe exclusively from our two UK-based operations centres. 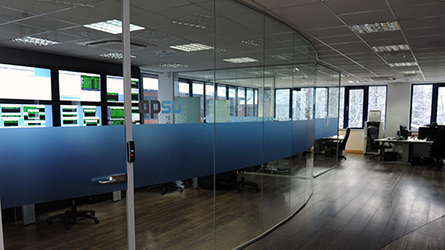 APSU Service Desk can integrate with your existing Service Management tools, or provide a platform for you. 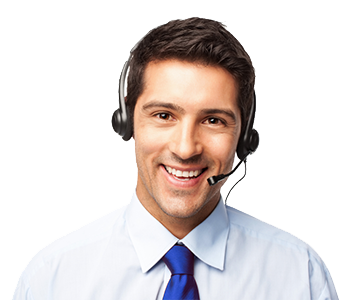 APSU Service Desk can answer the call as your organisation, appearing to callers as being an internal function. APSU has a range of flexible Service Desk products delivering service when you need it, or extending your internal capability. This includes full 24/7, business hours only, out of hours only, and even overflow or Ad-hoc coverage. Through our professional services capability APSU can extend this service to create processes on your behalf to bring a consistent approach to issue resolution. In addition to traditional Service Desk capabilities, ASPU offer Service Desk based administration services covering user administration within i-Series, Wintel, Exchange, and Notes environments. APSU Service desk is staffed by technically skilled members of staff round the clock ensuring that you can speak to someone who is able to help. APSU Service Desk core skills are within the Wintel and Power-i environments, but through the implementation of suitable procedures these skills can be extended to manage a wide range of documented processes extending the capabilities beyond just IT. APSU Service Desk can manage relationships with other 3rd party providers, such as hardware maintenance providers, to get issues resolved with the minimum of delay. The service is also multi-channel to enable contact via e-mail, telephone or the web. Service desk reporting is a key management tool for both APSU and our clients. Reporting often provides the big-picture perspective that reveals the “real issues” underlying our client’s end users needs. During service take-on, APSU’s service delivery managers will work with our client’s to define reports that work towards identifying their common user problems. APSU will through the use of Service desk reporting and procedural review, strive for first-contact resolution. By analyzing the top Service desk requests, we will work with our clients to pro-actively identify and resolve repeat calls in order that call volumes are reduced. The Evolution of the Service Desk: White Paper by APSU Service Desk application of choice, Sunrise. “APSU have provided iSeries and Power Systems services to Domestic & General since 2005. 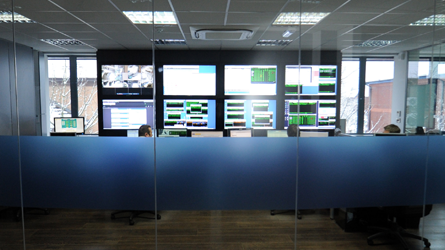 These services include 24/7 systems management, support and configuration of our high-availability environments, out of hours Service Desk and dedicated on-site consultancy. They have always been flexible to satisfy our requirements and meet our demanding standards.